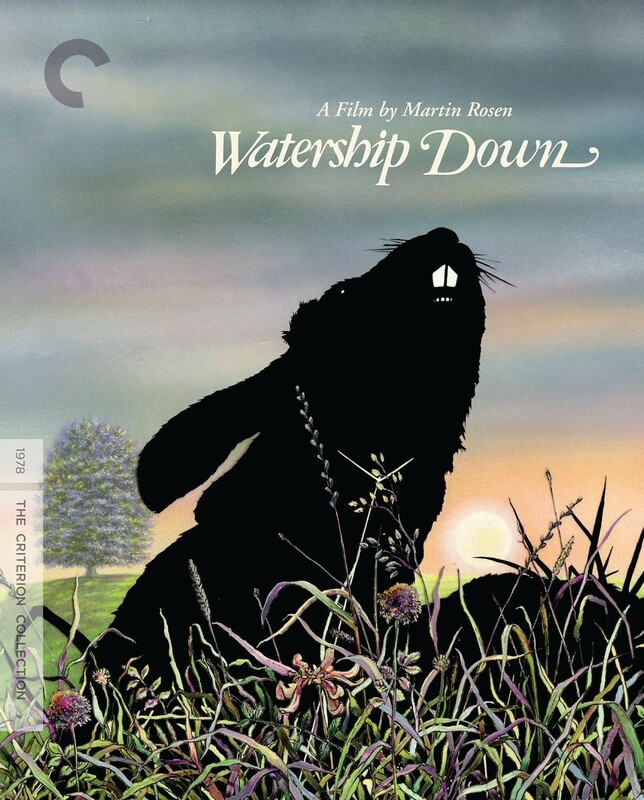 With this passion project, screenwriter-producer-director Martin Rosen brilliantly achieved what had been thought nearly impossible: a faithful big-screen adaptation of Richard Adams’s classic British dystopian novel about a community of rabbits under terrible threat from modern forces. 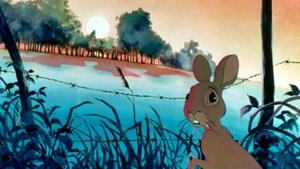 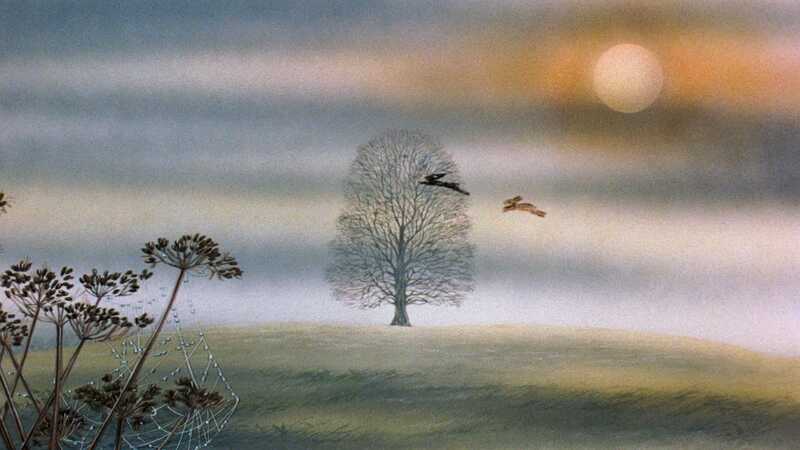 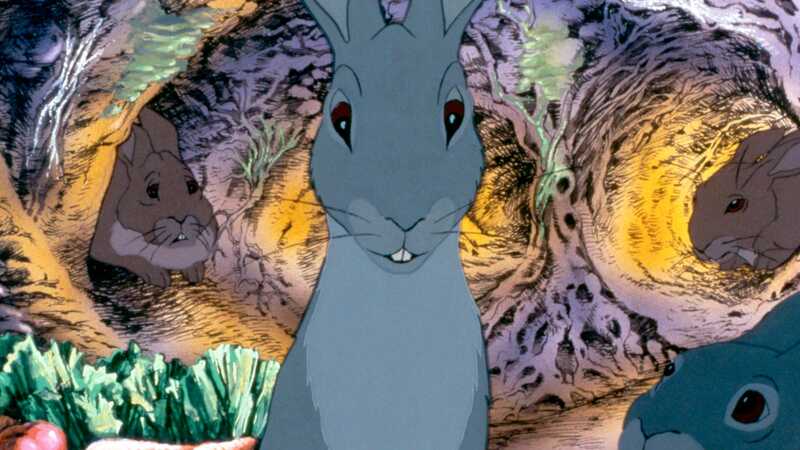 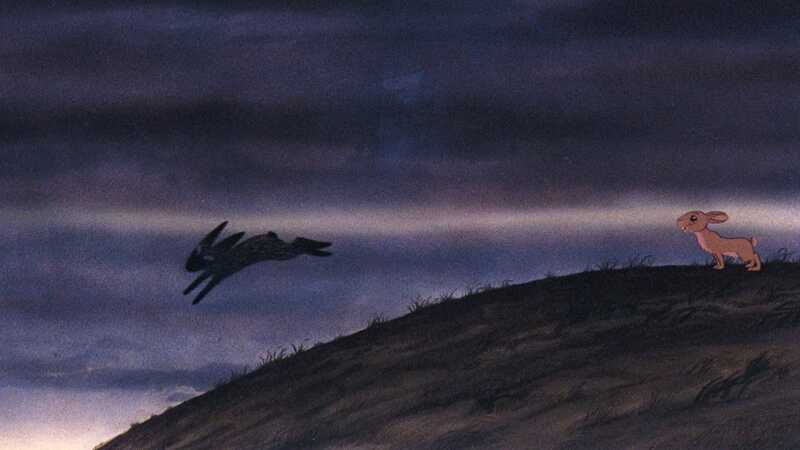 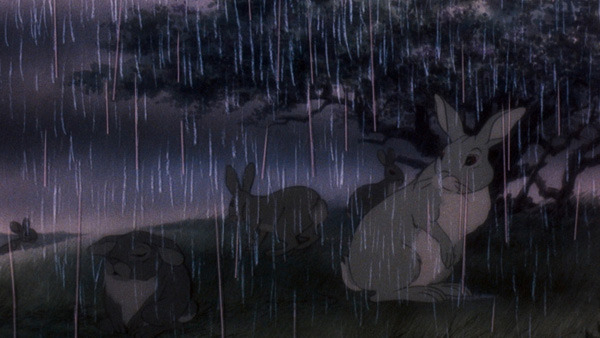 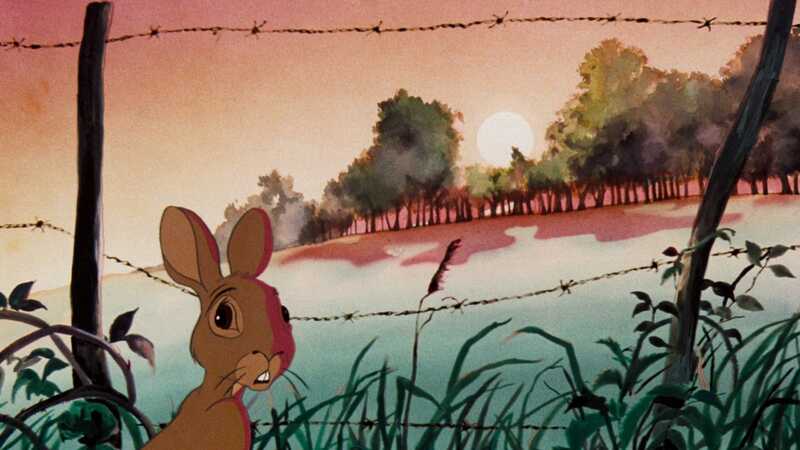 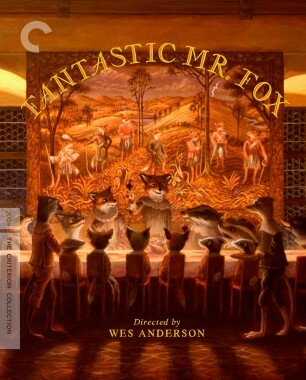 With its naturalistic hand-drawn animation, dreamily expressionistic touches, gorgeously bucolic background design, and elegant voice work from such superb English actors as John Hurt, Ralph Richardson, Richard Briers, and Denholm Elliott, Watership Down is an emotionally arresting, dark-toned allegory about freedom amid political turmoil. 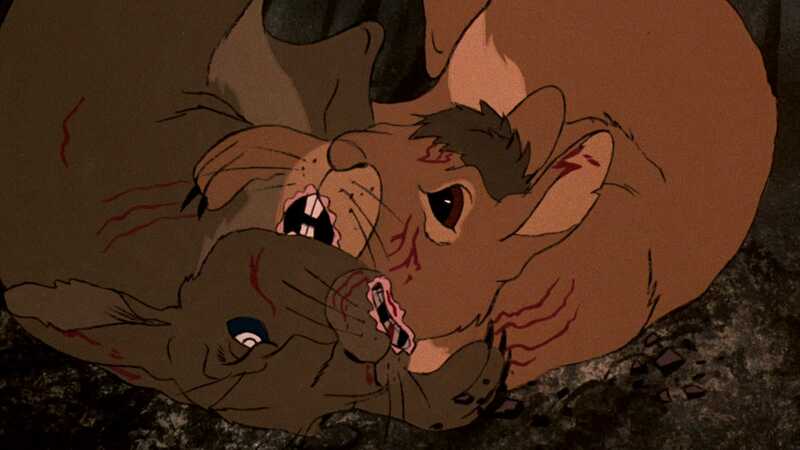 The threat of death hangs over Watership Down, Martin Rosen’s wise and uncompromising animated adaptation of Richard Adams’s classic novel about rabbits on a survival mission.